For various reasons I’ve been thinking about mortality lately—you know, about life and death. 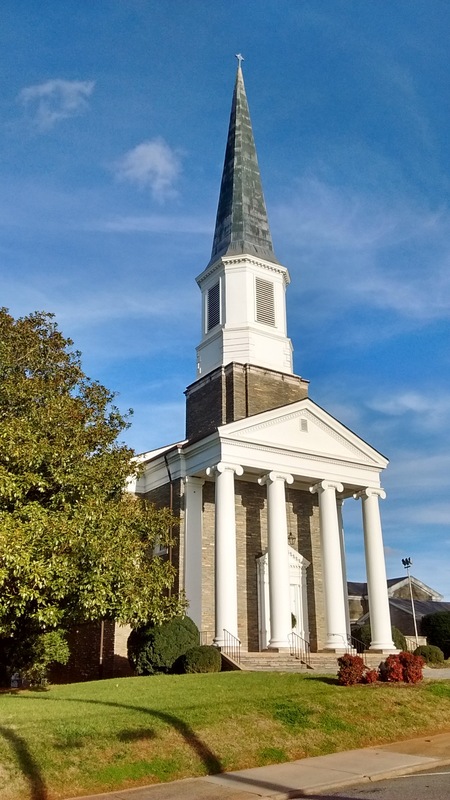 Maybe it was from sitting in the sound booth last week during my church’s Ash Wednesday service and listening to our minister murmur, “Remember that you are dust, and to dust you shall return,” time after time after time through my headphones as he marked gray X’s on congregants’ foreheads. Each of them heard that mantra only once; I heard it about a hundred times—over and over and over. 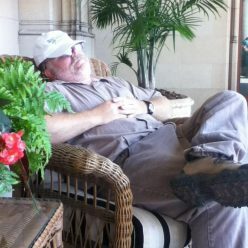 But I’m OK.
Ash Wednesday—or, more popularly in some circles, the day after Mardi Gras—is the start of Lent, the 40 days not counting Sundays when many Christians including us Methodists observe the last days of Jesus’ life before his death and resurrection on the first Easter Sunday morning 2,000 years ago. What Did Jesus Do? He lived. He died. He lives again. It’s a good story, maybe even the greatest ever told. Yes, yes. I see your hand raised and hear your, “But … but …,” and I know that everything is debatable nowadays, that we even argue about the price of butter in Japan, and that now we have to worry about fake news and alternative facts, and about what he tweeted and what she said and what they posted, and about who really believes anything anymore. And then there’s Hollywood. Don’t get me started. To loosely paraphrase Presbyterian-turned-agnostic-turned-“bad Catholic” Walker Percy, one of my favorite existentialists and Southern writers, I’d rather believe in something than nothing. 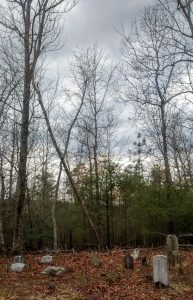 By the way, his novel The Second Coming, set in western North Carolina, where Percy owned a summer home, is one of my all-time favorite novels. It has a happy ending. I think. Well, maybe it wasn’t last week’s Ash Wednesday service that got me thinking about death after all. For the past few weeks, Timberley and I have been researching her family tree by visiting cemeteries where some of her oldest American ancestors lie. 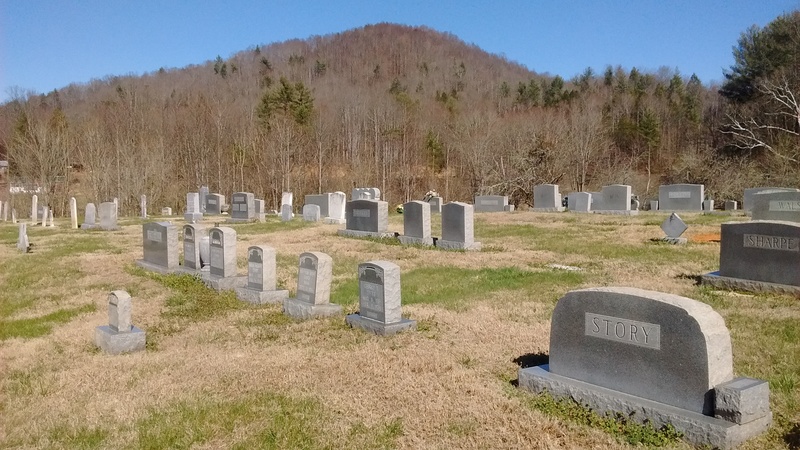 Some of the graveyards have been difficult to reach, requiring us to consult topographic maps, read state park master plans, check aerial photographs, and then make moderate hikes through the woods on old logging roads and mountain bike trails. 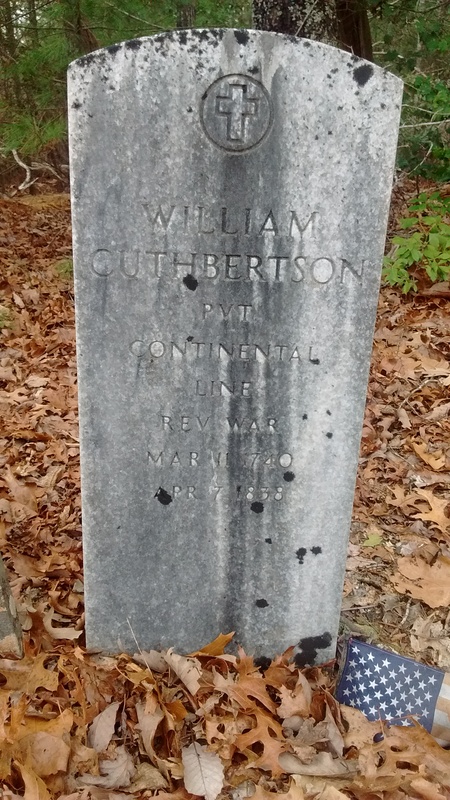 As I posted a couple of weeks ago on Facebook, we found near Lake James a cemetery containing the grave of William Cuthbertson, who was the first member of Timberley’s family on her mom’s side to emigrate to America. He and his family sailed from County Tyrone, Ireland, to Wilmington, Delaware, in 1773. Before too long, he was fighting for his new country’s freedom in the American Revolution. 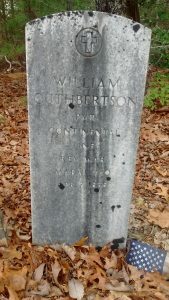 One son-in-law, Benjamin Wise, is buried in the same graveyard. Wise fought in the War of 1812. 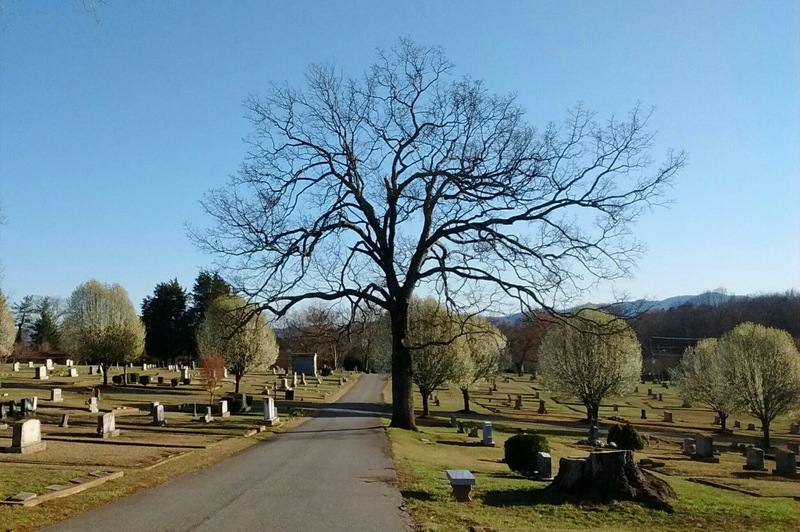 Lately, we’ve also visited more easily-accessible cemeteries that have personal significance for other reasons—generally well-kept burial grounds of closer family members, old friends, even more acquaintances, and other local people we knew assorted ways. Some were well known; most were not. 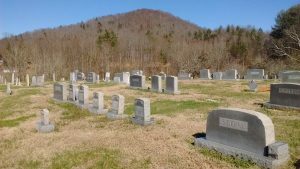 Whenever we drive through the Yadkin Valley community outside Lenoir, as we did about a week ago, I try to stop at Piney Grove Baptist Church and walk through the cemetery there. My father was Piney Grove’s pastor for eight years in the 1970s. 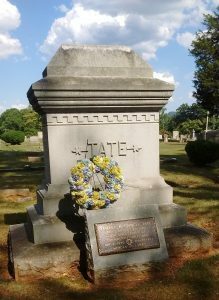 One of my first real jobs was to mow the grass there, a task which included trimming around every single tombstone each week. I always worked as fast as I could, usually so that I could catch at least part of the Game of the Week on Saturdays. Now I take my time as I walk along each row of graves and read the inscriptions to see how many names I recognize. 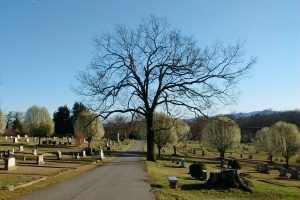 Also, we regularly visit Morganton’s Forest Hill Cemetery, where Timberley’s father, little brother, grandparents and other relatives are buried. Grandfather Lester Clark and father Nat Gilliam were World War II and Korean War veterans, respectively. In addition, Senator Sam J. Ervin, Jr., whose first renown came as a decorated soldier in World War I, and Samuel McDowell Tate, “Morganton’s hero” of the Civil War, are buried at Forest Hill, where Timberley and I, too, will be interred someday. 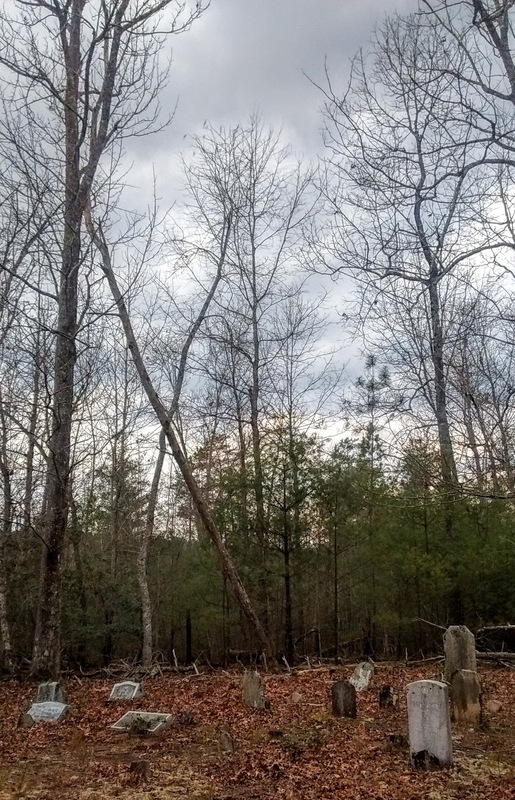 We own plots but haven’t been able to find them yet, partly because the cemetery office always seems to be closed whenever we decide to go looking for our graves—not to dance on them, mind you, just to see them out of curiosity. I’m sure I could have found the graves of veterans—even some bona fide heroes—from our nation’s more recent wars in Vietnam, Iraq and Afghanistan. Of course, all who serve in our military honorably and defend America’s freedom are worthy of respect and recognition, but those men and women who, in Abraham Lincoln’s words at Gettysburg, “gave the last full measure of devotion” are, certainly, true heroes. The thought has occurred to me, though, that all the veterans I’ve named here lived lives that transcended their military service. In other words, we—that is, Timberley and I—care about all those men for reasons other than their statuses as warriors. But that’s how they are memorialized, how their stories are set in stone. Maybe that’s why I’m thinking so much about death. Maybe I’m wondering how my story will read. Thanks, Ms. Davis, and thank you, Hollywood, for that reminder. Everyone lives. Everyone dies. But famous or not, successful or not, loved or not, every life is a story being written and one waiting to be read. Even immortality on those terms is worth celebrating. Great essay, Rahn. Viola Davis’s comments reminded me of Gray’s “Elegy Written in a Country Churchyard.” There are always “unsung heroes” who lived, died, and worked hard but never received any praise or reached their potential. Every person has a story, but most of them are never told. One might say that all lives matter!